CARSON, Calif. -- Eric Wynalda can recall with clarity the moment he caught "Poku Fever." 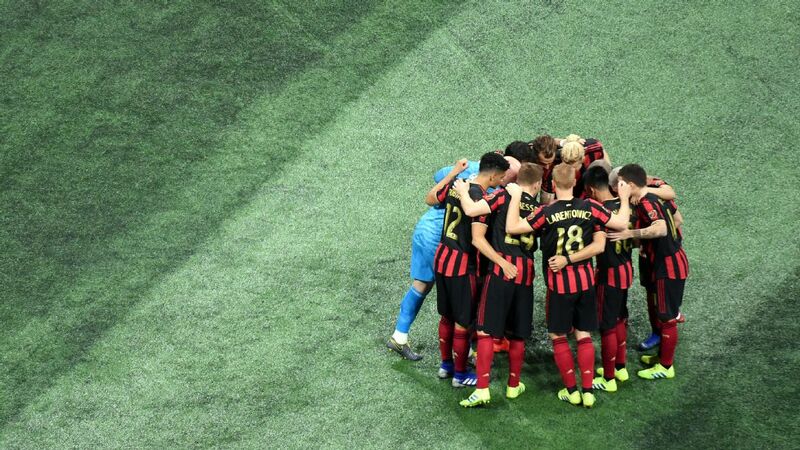 It was during the summer of 2013 and Wynalda, then the technical director of the NASL's Atlanta Silverbacks, drove 25 miles from Atlanta to Conyers, Georgia, on a covert scouting mission to watch the Georgia Revolution practice. The Revolution was a potential opponent for the Silverbacks in the U.S. Open Cup and it was on that night that Wynalda first laid eyes on a hulking man-child of a forward by the name of Kwadwo Poku. "I watched Poku practice, and nobody knew I was there," Wynalda said via telephone. "I swear to God it was something out of a movie. I took one look at him and just said, 'Damn.'" 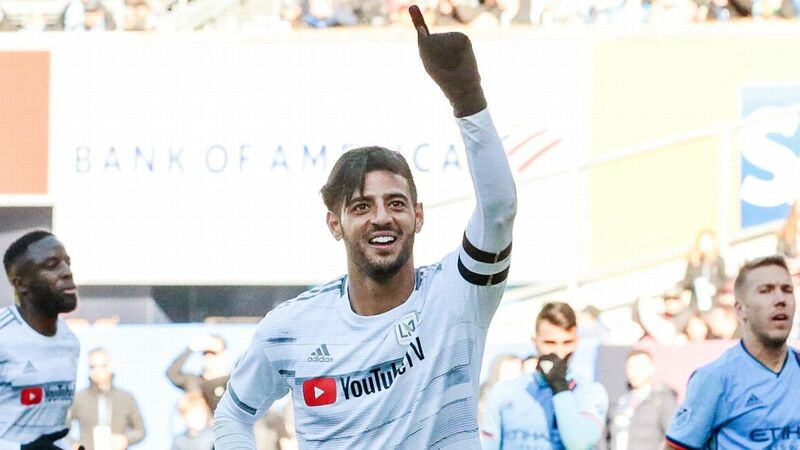 Two years later, defenders around MLS are likely saying the same thing -- or worse -- when it comes to the New York City FC forward. Yet in this instance, Wynalda's awe at Poku's ability has been replaced by the defenders' frustration at being unable to stop the 23-year-old Ghanaian. Ahead of Sunday's tilt against the LA Galaxy (3 p.m. 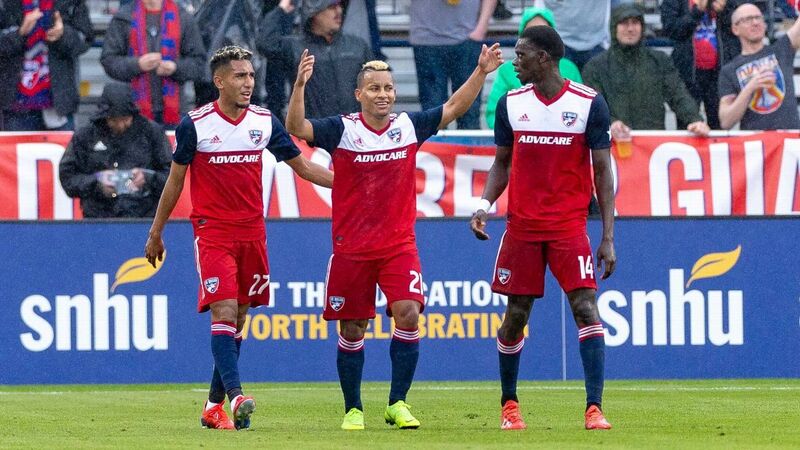 ET, ESPN and WatchESPN), Poku has recorded four goals and seven assists in just 734 minutes and he stung the Columbus Crew for two goals in last Wednesday's 2-2 draw. 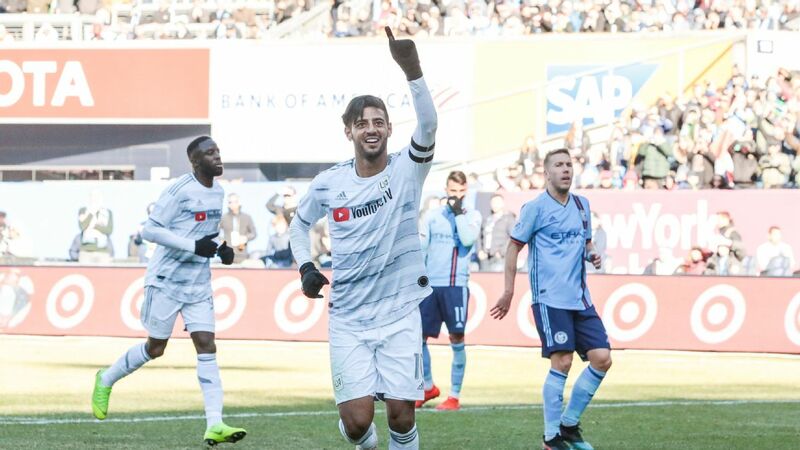 The first goal in particular, which included a layoff to David Villa and a deft finish off the return feed, showed off Poku's athletic and technical ability in equal measure. He hasn't looked out of place at all in a side containing the likes of Villa, Andrea Pirlo and Frank Lampard. "It's really amazing, to experience something even more than you were expecting," Poku said following Friday's practice. "I never thought I would be here playing with these guys because I watched them on TV all the time. I couldn't miss a game when they're playing. It's really amazing for me." New York City FC manager Jason Kreis has used Kwadwo Poku sparingly throughout the season. NYCFC manager Jason Kreis has spent considerable time this season trying to slow down the hype train surrounding Poku, though lately he looks as though he's about to be dragged out of the station. Friday was no different. "We know more than anybody how high his potential is," Kreis said of Poku. "So I think it's incredibly important for us to keep reminding him to keep his feet on the ground, to not be reading what people are saying about him, and to recognize that the truth is somewhere in the middle. He's not as good as people are saying, and he's not as bad as people may have said earlier. He's got to keep working and keep improving. If he does that he's got a bright, bright future." By all appearances, Poku is staying grounded. In his interactions with coaches and even reporters, he oozes humility, often using the word "sir" to address someone. On this day the only sign of ego is what appears to be two diamond-studded earrings he wears. Otherwise he remains deferential. "I'm not used to this," he told the assembled press Friday about the attention he's been receiving of late. "I'm just trying to do my best." Given the odyssey that Poku went through to get to this point, his modesty isn't surprising. Born in Kumasi, Poku spent some time in the youth system of famed Ghanaian club Asante Kotoko before coming to the U.S. in 2010 in search of a college education. - Burley: Lampard's consistent| Lampard, Gerrard in U.S. He was set to attend Southern Polytechnic University, which at the time was an NAIA school outside Atlanta, and has since been combined with Kennesaw State University. However, problems soon arose with Poku's application and he never attended the school. 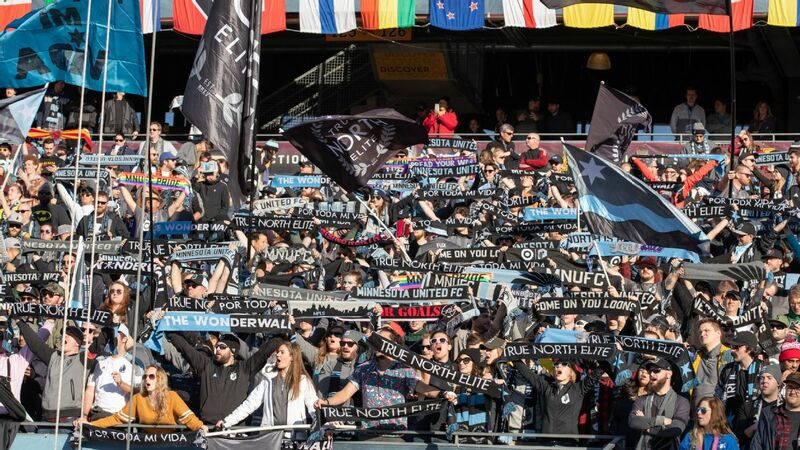 "It's a lot of work recruiting players from Africa and bringing them to the U.S.," said Kom Momeni, who was the SPU men's soccer coach at the time. "There were some complications with Poku's paperwork. We just couldn't get him into the university." Poku showed up anyway and soon tried to enroll at other institutions in the area. Karem Daser was the coach at Georgia Military College, a junior college in Milledgeville, and also tried to recruit him, but ran into similar problems. Poku insisted that, by then, the problems were monetary in nature. "I get in here, it's totally different between the education system in Ghana and here," Poku said earlier via telephone. "It was just a little bit challenging. Now I need to go to a different school, and get a full scholarship, but the schools can't afford to give me a full scholarship. And all I wanted to do was just get in there and play, but it just didn't go my way. Compared to the money here and back home it's a really big difference. Going to a college here and paying a lot of money, it was too much for me. That was most of the problem." That left Poku in a complicated and delicate position. He had a student visa in hand but no school to attend. But such was his talent that there was no shortage of people willing to help. Poku, right, has started just five games for NYCFC this season but has four goals and seven assists. It was SPU assistant John Sprague who connected Poku with the Georgia Revolution, which plays in the National Premier Soccer League. He spent the next three summers playing while staying the rest of the year with relatives. Revolution GM Rafe Mauran recalled how his parents put up Poku during the NPSL season. "They loved him," Mauran said. "Poku was just a gentle giant." Except on the field, where Poku was making a name for himself. He did considerable damage in the U.S. Open Cup and caught the eye of Wynalda and the rest of the Silverbacks' front office. A hat trick in a 4-3 victory over the Real Colorado Foxes stuck in the memory. "Poku was a one-man wrecking crew," recalled Atlanta president and GM Andy Smith. "When he got it, his task was to just go at everybody." Poku's career was boosted after his immigration status altered when he married his girlfriend, who not only hailed originally from Ghana, but also was a U.S. citizen. "Poku got married, he got a green card, and I signed him 30 seconds later. 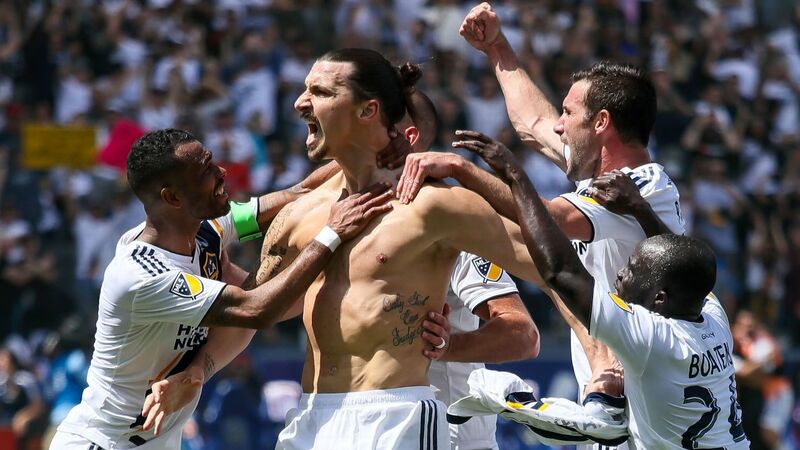 I made him the highest-paid player on the spot," Wynalda said. Poku struggled early on with the Silverbacks but blossomed after Wynalda switched him to attacking midfield. 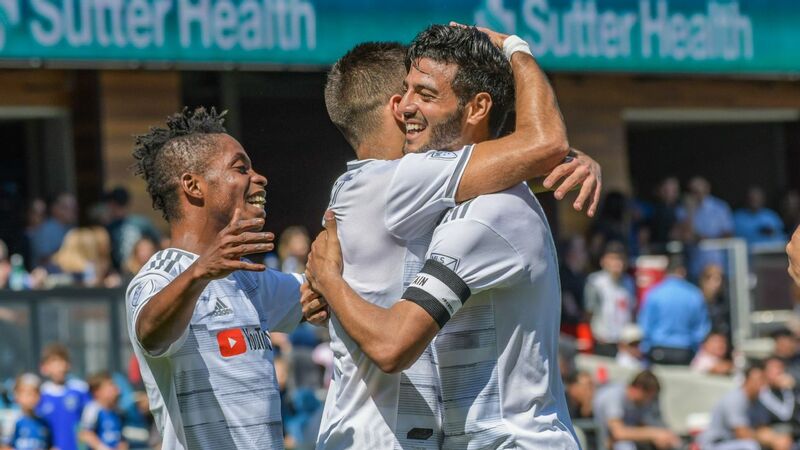 More U.S. Open Cup heroics in 2014 followed, including a stoppage time goal that ousted Real Salt Lake 2-1 in the fourth round. RSL was so impressed that they filed a discovery claim on the player, only to discover that the Seattle Sounders had claimed Poku first, with the Chicago Fire also in the mix. What followed was a prime example of how MLS's discovery process -- at the time -- could hold a player back. Poku went out to Seattle for a trial in midsummer, but didn't impress enough for a team that would eventually claim the Supporters Shield. According to Seattle technical director Chris Henderson, Poku was inconsistent during the trial and the club had other deals in the works that precluded them from signing him. "Poku was fine, but he wasn't going to break in where we see him coming in and starting," he said via telephone. "At the moment, it just didn't fit for us. He wasn't as sharp in the trial as he has been for [NYCFC]." There were other complications. Atlanta's ownership was in the process of pulling out, leaving the club with zero leverage to get anything for Poku. 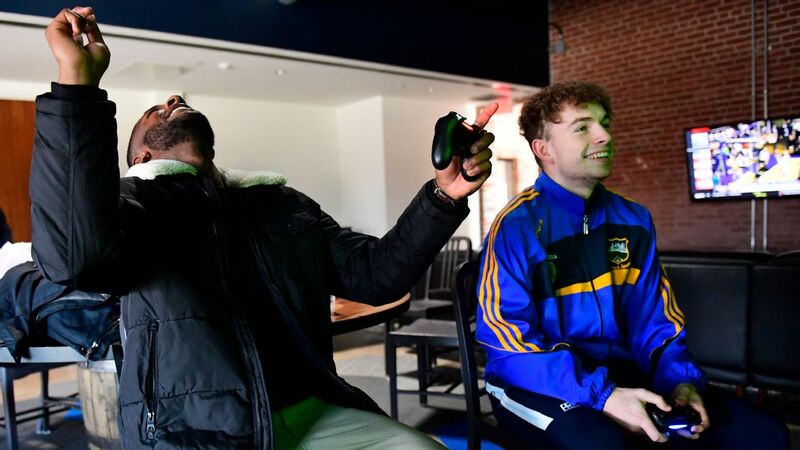 The player's mentor Phoday Dolleh added: "Seattle was dragging their feet so that they could get Poku for almost nothing." The delay did have the effect of permanently souring Poku on Seattle and when the NASL took over Atlanta's operations, a deal was ultimately struck to send the player to New York in exchange for the Sounders receiving a second-round draft pick. The episode left Wynalda shaking his head. "I think a lot of times players like Poku are evaluated on the game that they're in as opposed to the player that they are," he said. "It's amazing how many guys passed on him." 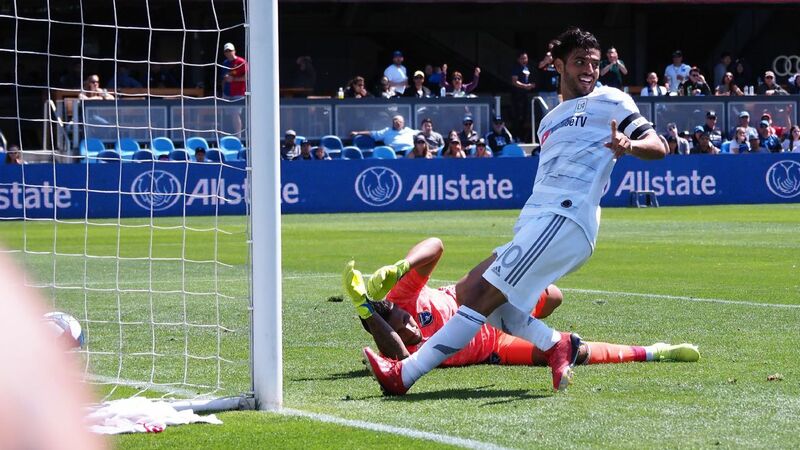 It took a while for Poku to get going in New York but the closer Kreis moved him to goal, the better he did. Now Poku is getting stellar reviews and NYCFC's triumvirate of Pirlo, Villa and Lampard have all given advice to the youngster. "It's been great because those guys have been talking to me every single day in training, talking to me all the time," Poku said. "Especially David Villa, he's telling me, 'You can do it.' He's sometimes texting me telling me what I need to do, what I need to work on. It's been a great experience. Frank talks to me sometimes, like the game [Wednesday]. When we were a goal down, he came to me and talked about what I need to do, what I need to do more. He's telling me, 'They can't cope with you. Just keep doing your thing, keep finding those spaces. You'll get it.' So it's been great." That hasn't stopped Kreis from chafing at times about Poku's lack of fitness and attention to his defensive duties, though on Friday he lent some perspective to his critiques. "Every young player frustrates coaches," he said. "Every young player that comes into our league and is asked to do more and asked to be playing at a higher level every single day and every single training session has their moments where they can't cope. You see the potential in a player like Poku, and you want him to be at this potential as quickly as possible. I continue to believe in this kid and now he's starting to show I think what he's really capable of." It sounds as though Kreis may yet catch "Poku Fever." 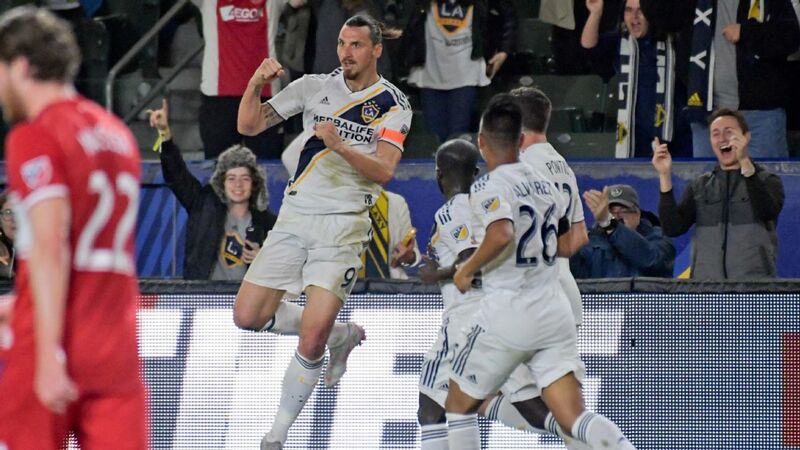 -- While designated players such as NYCFC's Villa and Pirlo, along with the Galaxy's Steven Gerrard and Giovani Dos Santos, have settled in quickly, times have been tougher for Lampard who has been dealing with a troublesome calf injury that has seen him log just 107 minutes so far. But now it looks like Lampard's bid to get fit is close to reaching a positive outcome. When asked Friday about Lampard's availability, Kreis said, "It looks pretty good right now. He participated in a training session today, we'll look to have him involved tomorrow, and we'll hope that he can make a step forward tomorrow. And then another step forward for the match day." 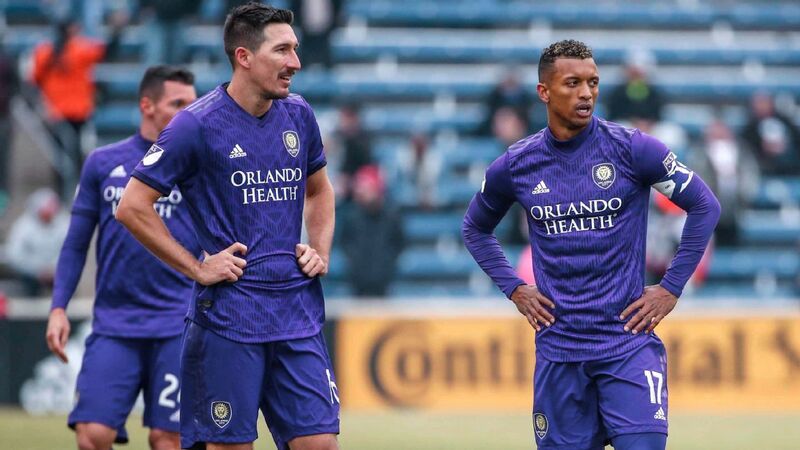 When asked if Lampard would start the game on the field or on the bench, Kreis said, "I said he's an option, I'll say no more." 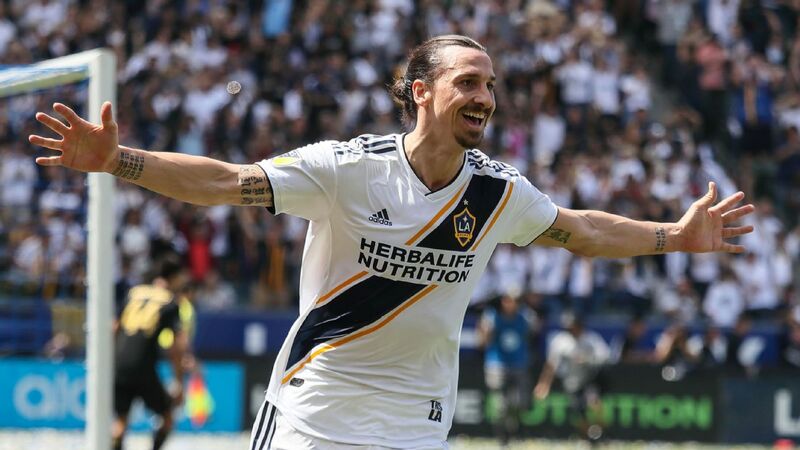 -- LA Galaxy manager Bruce Arena lauded the abilities of Lampard and Pirlo, but insisted his side won't do anything special to stop the duo, assuming of course both take the field. "We're just going to go out and play," he said. "They have to play against us as well, but we can't put any special focus on those players." 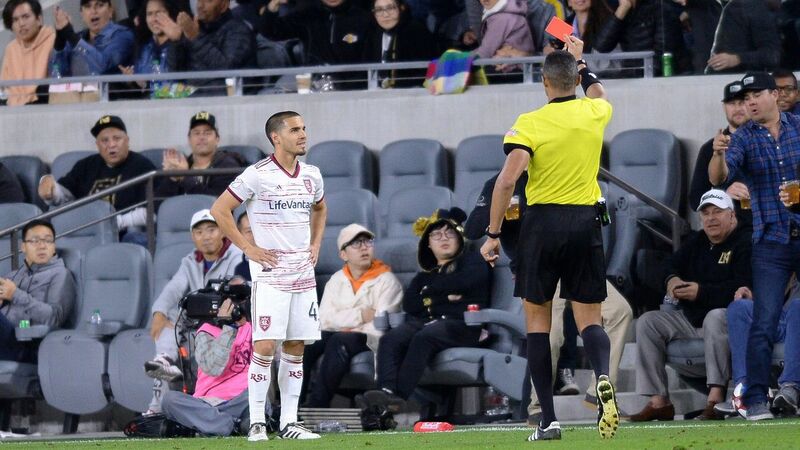 -- Not surprisingly, Dos Santos had nothing but praise for Tuca Ferretti, who will now be managing Mexico's national team on an interim basis, including the Oct. 10 showdown against the U.S. for a Confederations Cup spot. "He's a great coach, I'm happy for him," he said. "He has a great character. He will come and help a lot [for] the national team. I wish him the best of luck." 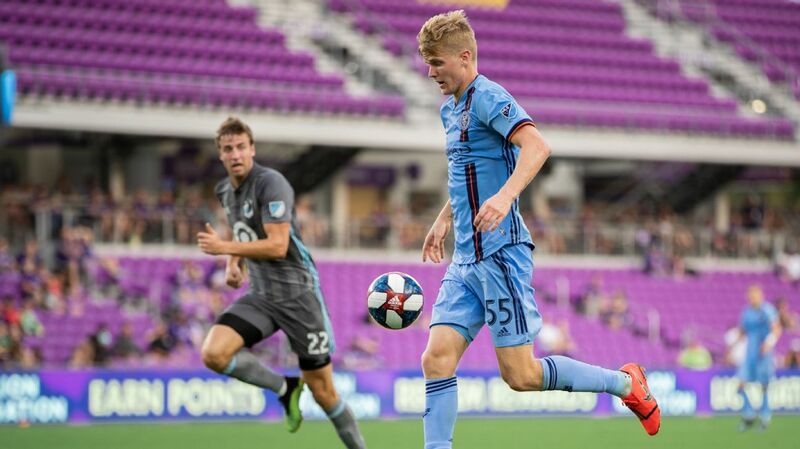 -- While Kreis keeps a close eye on Poku's progress, he was more effusive in his praise for winger Tommy McNamara, who has impressed on the left side of midfield, tallying five goals and three assists on the season. 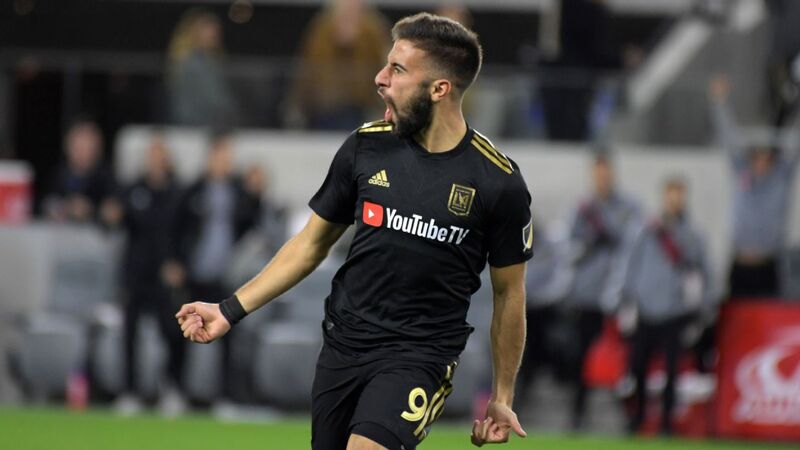 "Tommy has been another really important player for us that has earned his opportunities and has taken them with both hands," Kreis said. "You can't be more thankful as a coach for players that do that, who set that kind of example for the players that are behind them, are younger than them, or are still to come."